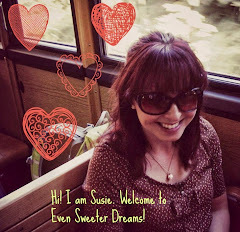 Even Sweeter Dreams: Sweetie Pies, my baking adventure! Hi friends. I have a lovely link to share with you. My own baking blog! Sweetie Pies is now online, with recipes and tips, tutorials and lots of baking inspiration to come. 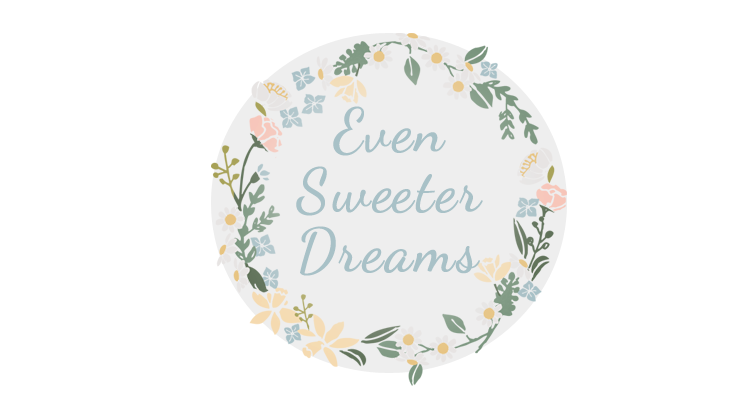 Ofcourse Even Sweeter Dreams isn't going anywhere, but I wanted to create a baking blog for a long time now. So here it is! I hope that all you baking addicts among my readers will join me at Sweetie Pies too! I am really looking foward to sharing the fun with you all. On other news, I will be working on the lay out of both Sweetie Pies and Even Sweeter Dreams. As a computer no no I don't know how to do that myself, so a dear friens is so kind to help me out. So expect some sweet new lay outs soon! In the coming weeks I will also be adding some new content ideas for ESD, like an interviewseries called On The Bench With and themed articles full of fun and inspiration! And I stil have some beautiful Austria pictures just waiting to be shared, so please watch out for those too. Have a great day dears!